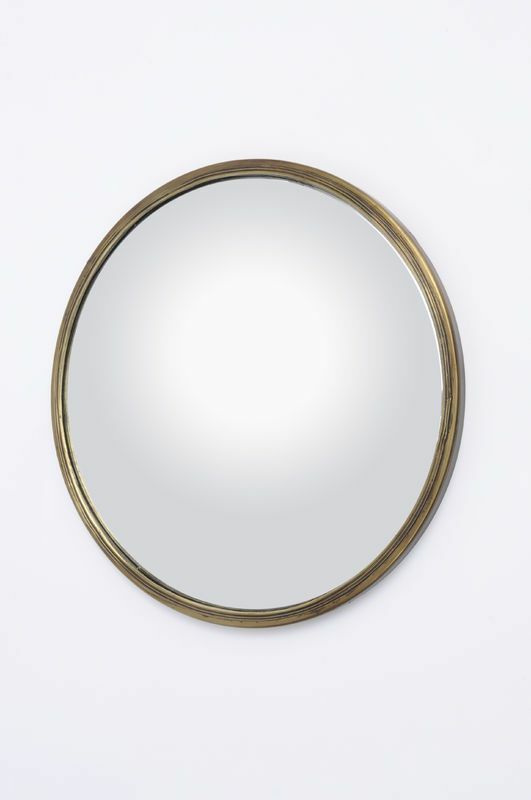 This Antique Brass Convex Mirror Large is a beautiful piece that would look great over a fireplace. 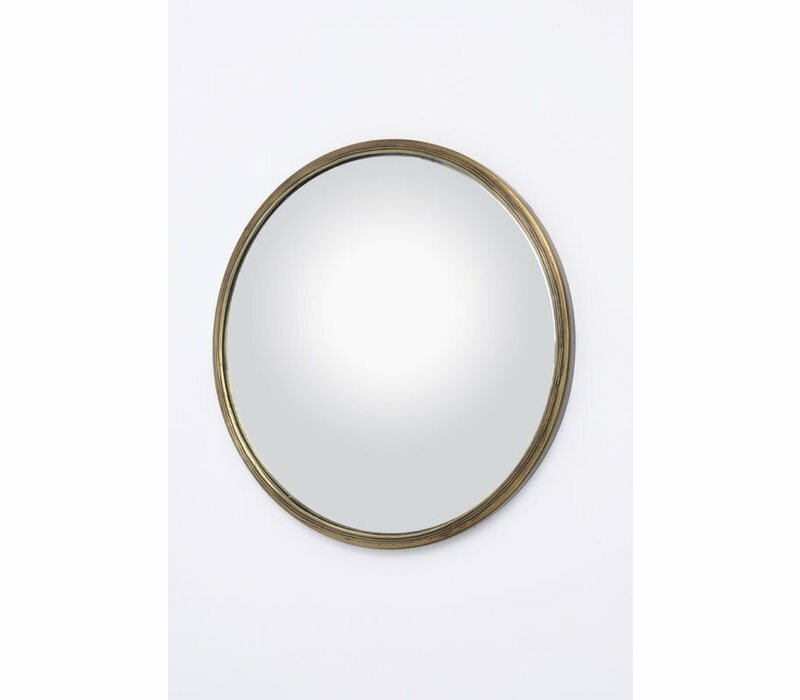 Set in an antique brass frame, this piece is simple yet sleek. 40.5cm W, 40.5CM D, 4.5cm H.